So, what exactly is a go-see? What normal people would call an interview, in the modelling world, this is called a ‘go- see’. It is your chance to finally showcase your modelling talent and potential to the right people. Casting directors get to see and find out more about you to decide if you are a good fit for a particular job. First impressions matter, so here is a guideline from John Robert Powers of how you can nail your first go-see. The agency usually takes time to prepare a list of what you should bring to the go-see, so it is up to you to do your part and thoroughly check if you have everything on the list. Sometimes, this may include an extra pair of shoes or a change of clothes – throw it all in a tote bag and you are ready. 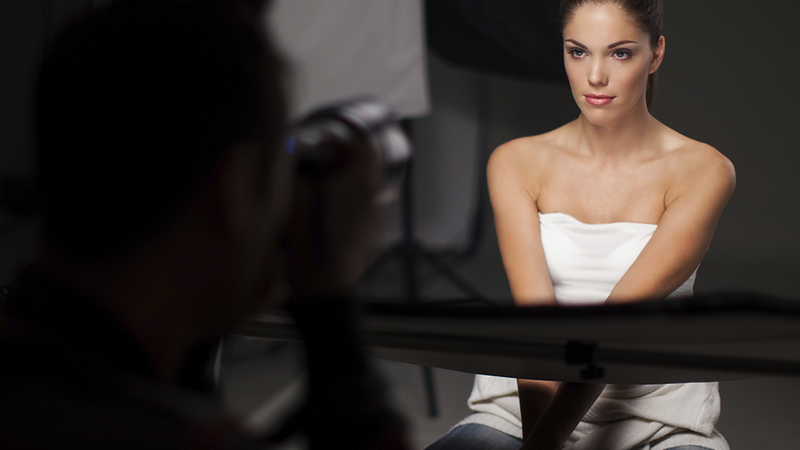 To show off your versatility in projecting different looks, you will need to bring your portfolio. If you don’t have one yet, then a recent head shot and full body shot ought to be enough. You never know when you might need to take notes, but if the chance presents itself you should be ready to show that you are organized. Always bring a notepad and a pen to ensure you are prepared for any surprises. Believe it or not, punctuality is a must! If you are scheduled for 2pm, be there at 1:45pm. Don’t worry too much about appearing too eager – that sends a better message than being late. Besides, if you arrive on time, you have time to collect yourself and calm your nerves well ahead of time. Heard of the saying: simplicity is best? Keep it simple – skinny jeans, a basic tank top and a pair of black ballerina shoes should do the trick. The casting directors will be able to see your proper height and size without much trouble and as a bonus, you will be comfortable. You might be asked to walk the run-way, so an extra pair of 2 inch heels (or higher if you can handle it) will be necessary. If you are going to do your make up, keep it simple and neutral; remember, this is a go see, casting directors want to see you in your most natural form and that means you have to try to be as genuine as possible. We know that your first ever go see can be a little nerve wracking and usually, casting directors fully understand this. Stand tall and take a deep breath to show them that you are confident, versatile and able to work under pressure. A pleasant individual is someone everybody wants to work with, so remember to smile, be friendly and most importantly, relax and enjoy yourself.